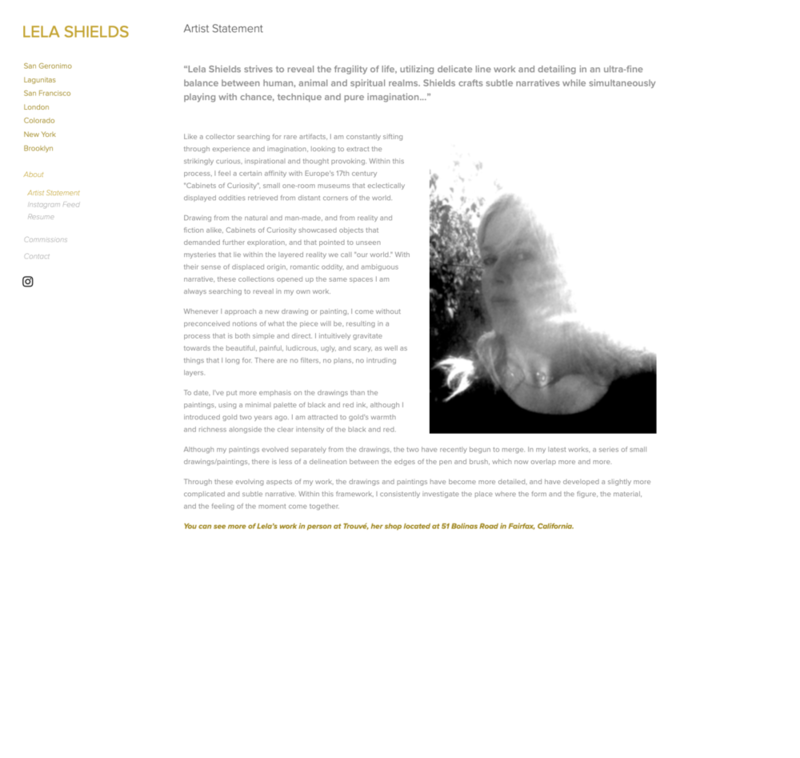 Chance, technique and pure imagination. 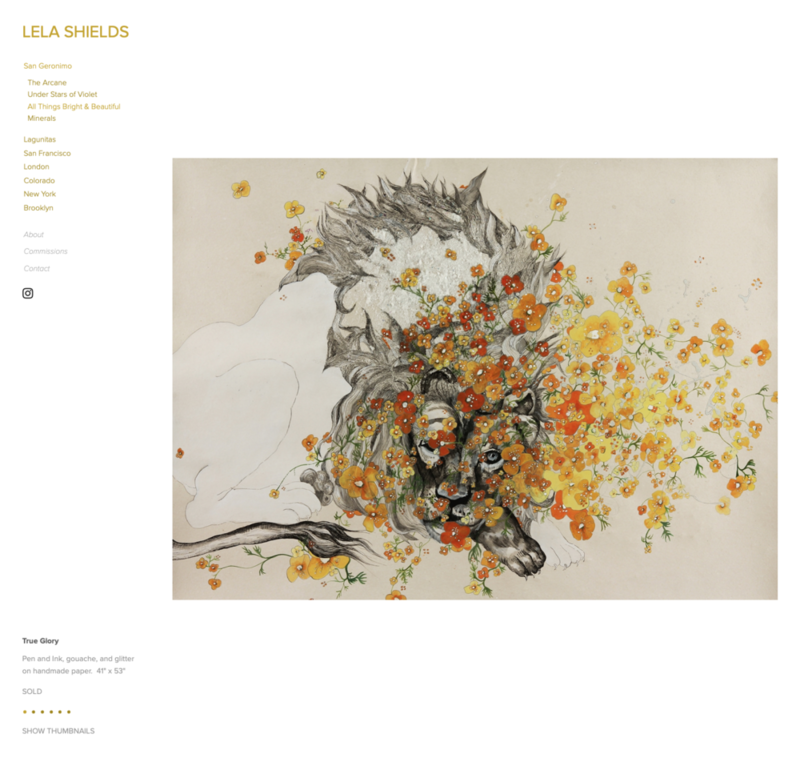 sevmedia was asked to design a web site for fine artist Lela Shields to showcase her portfolio. 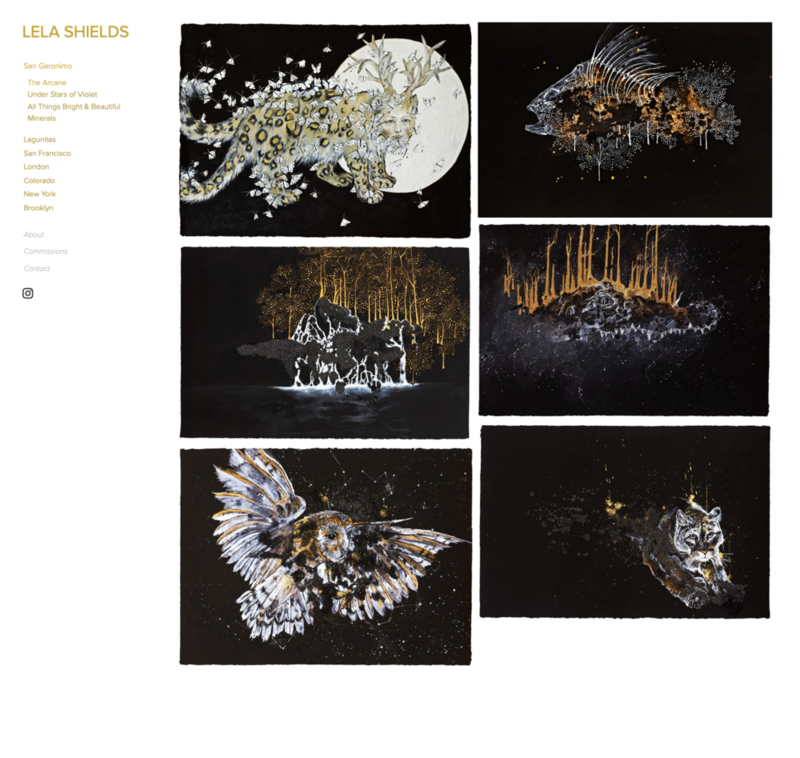 The site uses a responsive design and takes advantage of a special portfolio app for the iPhone that Lela uses to showcase her work anywhere, anytime. 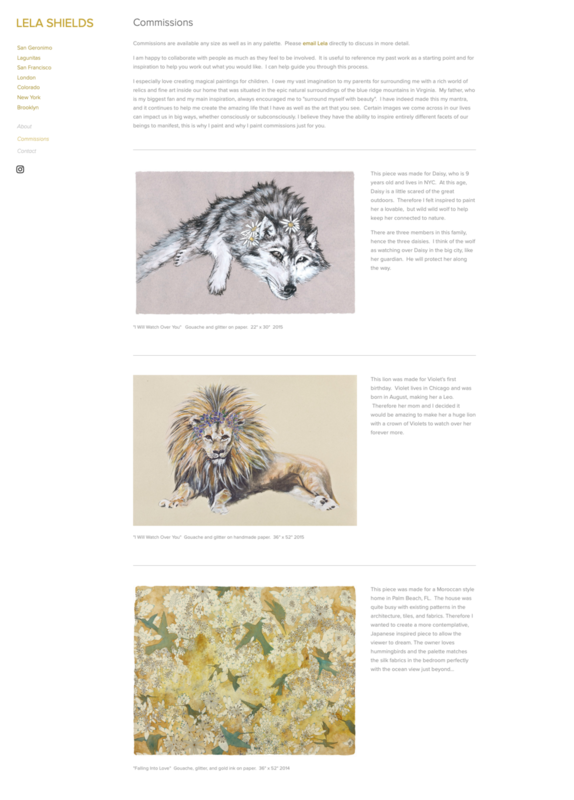 We also created an online process for potential clients to order a commissioned piece of original art.